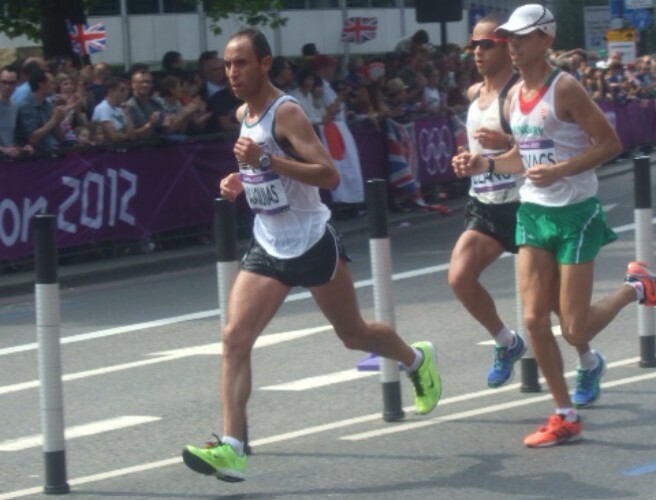 In 2012 I was fortunate enough to spectate at the Olympic men’s marathon race held in London. I watched as more than 100 elite athletes from more than 50 nations gave their all on the streets of my capital city. That hot August day will live long in my memory as it inspired me to run my first marathon a year later. Since becoming a coach I have not only enjoyed watching talented athletes compete in thrilling races but also studying their race strategies and training methods. This has greatly improved my understanding of athletics and how to better meet the specific needs of the runners I coach.